When it comes to movie style people fall into two camps (well, three, including those who just don’t care). In the main I fall into category number two. I’m not proud of this affliction but I once spent $180 on an Indiana Jones fedora, arranged for it to be shipped to the British Embassy in Ulaanbaatar, Mongolia, and ended up having an argument with the head of the Foreign and Commonwealth Office in which he not so politely informed me that people post bombs to embassies, so it probably isn’t wise to use them as collection centre for a hat. 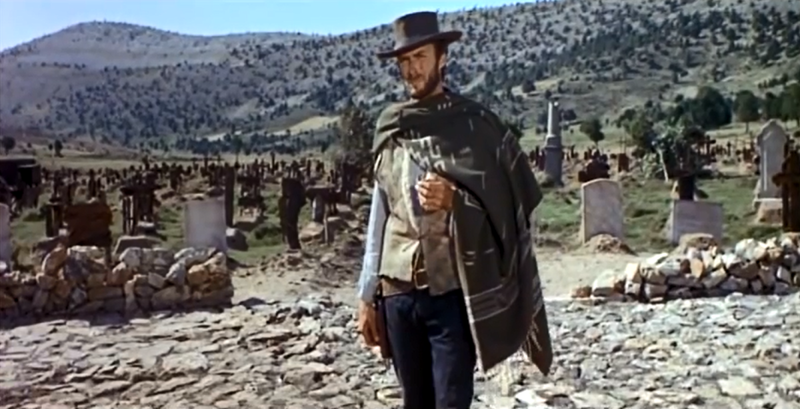 In any case, when I first saw Clint Eastwood in The Good, The Bad and The Ugly I immediately knew that I must have that iconic poncho. Out here in the Gobi Desert the days are short and the nights are cold, and there’s nothing better than a poncho to drape over your body – I think of it like a Snuggie, but cool. Here’s the problem. I couldn’t find a decent poncho for love nor money. The only Clint Eastwood poncho available online when I began my search (at least, a sub-$300 poncho) was a plastic mess that looked as if it had been made from a trash bag and painted in gaudy colors. The thing was an absolute mess, and with a price of $50 I’d be surprised if the manufacturers sold a single one. Now, five years later, I returned to the web to try my luck again. To my surprise and delight I found that there were a wealth of options available. 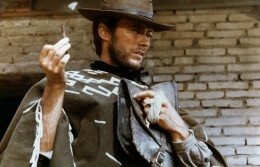 Best of all, one company has taken it upon themselves to create an exact replica of the Clint Eastwood poncho worn by the grizzled star of A Fistful of Dollars, For a Few Dollars More and The Good, The Bad and The Ugly. So, if you’re looking for a genuine reproduction of the Clint Eastwood poncho used in these classic movies you’re in luck. This Clint Eastwood poncho is a high quality acrylic replica that’s good enough for day to day wear (or an absolutely fantastic fancy dress costume, if you’re not short on cash). 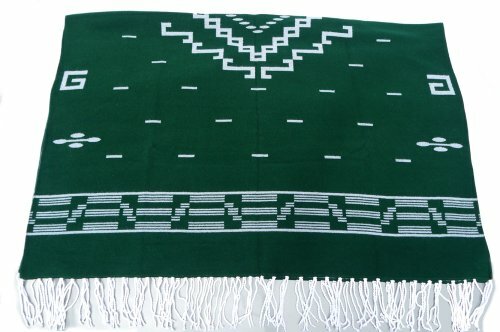 I’ve been using my Clint Eastwood poncho for about six months now, through the tail end of the hot Mongolian summer and into the frigid, -40 Celsius nightmare of the Gobi winter. In both summer and winter the poncho has performed perfectly, and even with the rough treatment that comes from lif in the desert the poncho is still in excellent condition. Don’t trust me, though. Trust the outstandingly glowing reviews. Of course, while I cringe at the pun, for a few dollars more (I’m so, so sorry) you could have a Clint Eastwood poncho that will last a lifetime. If it was me – and we’ve already established that I’d go to great lengths to get a screen accurate version of anything I like in the movies – I’d invest $100 into a lifelong item of clothing rather than drop $30 on something that’ll last through one party. AWS.InvalidParameterValue: B00MP2PUT2 is not a valid value for ItemId. Please change this value and retry your request.